Welcome to part 2 of my trip to Okinawa this year! Sorry it’s taken me so long to upload but I’ve been sooooo sick~! 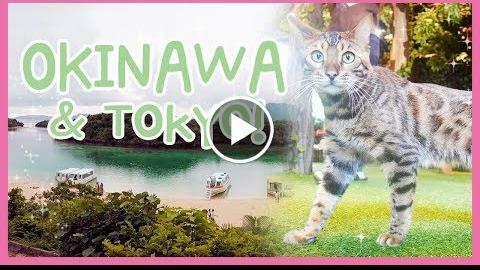 I hope you enjoy ^^ In this video we explore Ishigaki (and surrounding islands) and then head over to Tokyo! All music belongs to it’s rightful owners.